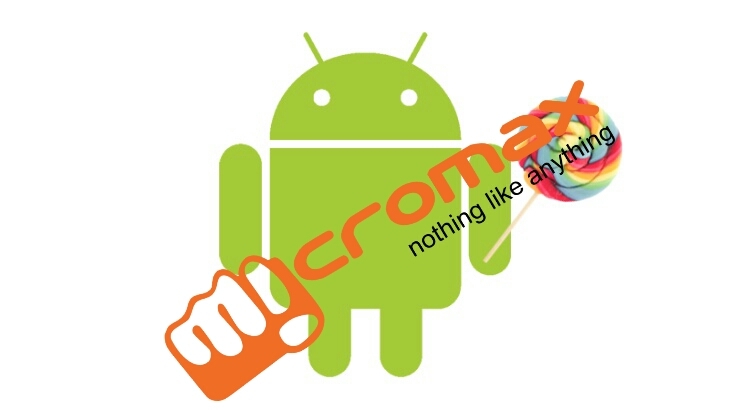 Micromax started rolling out Android Lollipop 5.0 software update for its Canvas series on Tuesday and Canvas Xpress A99 will be the first device in the Canvas series to receive the software update. The canvas series Users will automatically get a OS update notification while having internet connection on their phone. If not, users can also manually check by going on setting>about phone> Software update. Today samsung will introduce Galaxy S6 and S6 Edge at Mobile World Congress, Barcelona.